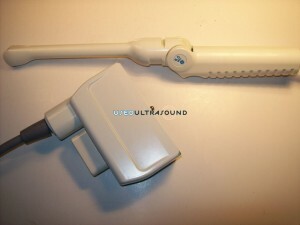 UsedUltrasound.com specializes in used OB-GYN ultrasound probes and transducers, including a wide variety of transvaginal ultrasound equipment from leading manufacturers like GE, Medison, Philips and more. No matter what transvaginal ultrasound probe you are looking for, there’s a good chance you’ll find it listed for sale on our website. If not, simply pick up the phone and give us a call or fill out the quick contact form and we’ll likely be able to find it for you at an affordable price. 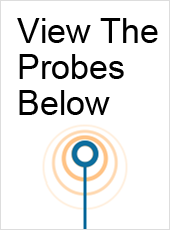 We have the resources and expertise to deliver the highest quality refurbished transvaginal ultrasound probes and transducers for less, and we guarantee your complete and total satisfaction or we will refund your purchase price. 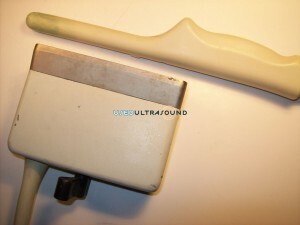 We know that you have a lot of choices and you’ll find no shortage of companies offering used transvaginal ultrasound transducers for sale. But we think UsedUltrasound.com offers the best value for your dollar, as well as the best peace of mind because we are registered with the FDA and based in the United States. You won’t get that kind of security if you are dealing with an online auction or a medical equipment site in which you might not know who is actually selling the equipment or where it came from. At UsedUltrasound.com, we professionally test and inspect everything we sell, and then we provide a 100% satisfaction guarantee so that you can buy with confidence. Don’t hesitate to contact us if you would like current pricing information on any of the refurbished transvaginal ultrasound equipment for sale on our website. 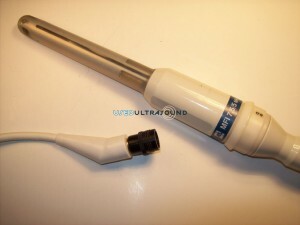 UsedUltrasound.com offers a complete menu of services to help you save money on ultrasound equipment, and in addition to offering used probes and transducers for sale at great prices we also offer ultrasound repair and ultrasound service contracts. Our primary goal is to save you money, so contact us today and a member of our experienced staff of ultrasound experts will work with you to make that happen.